Christoffer Nobin has established himself as one of the most interesting and sought after Scandinavian conductors of his generation. He collaborates with all major Swedish and Danish symphony orchestras and opera houses, and he has won great acclaim with orchestras such as the London Symphony Orchestra and Die Deutsche Kammerphilharmonie Bremen. Christoffer has been assistant conductor to Paavo Järvi, Louis Langrée and Pier Giorgio Morandi, which has brought him to the Metropolitan Opera in New York, Großes Festspielhaus in Salzburg, Théâtre des Champs-Élysées in Paris, the Royal Opera in Copenhagen for La Bohéme, Le Nozze di Figaro, La Clemenza di Tito, Fidelio, Carmen and Il turco in Italia. 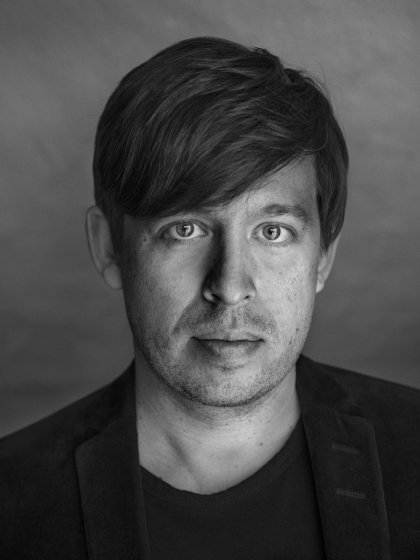 Since 2017 Christoffer is the music director and artistic leader of the Östgöta Wind Ensemble and since 2018 acting artistic head of music at Norrlandsoperan.